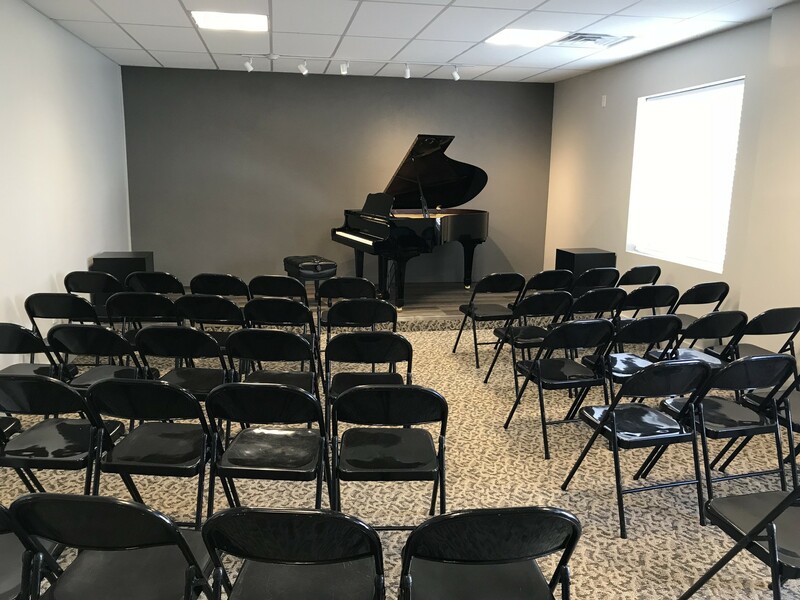 Bountiful Music has a beautiful recital hall that seats 65 people comfortably, featuring a Yamaha C3 grand piano. Please contact us if you would like to utilize the space. The cost for using the recital hall is $35 for one recital. 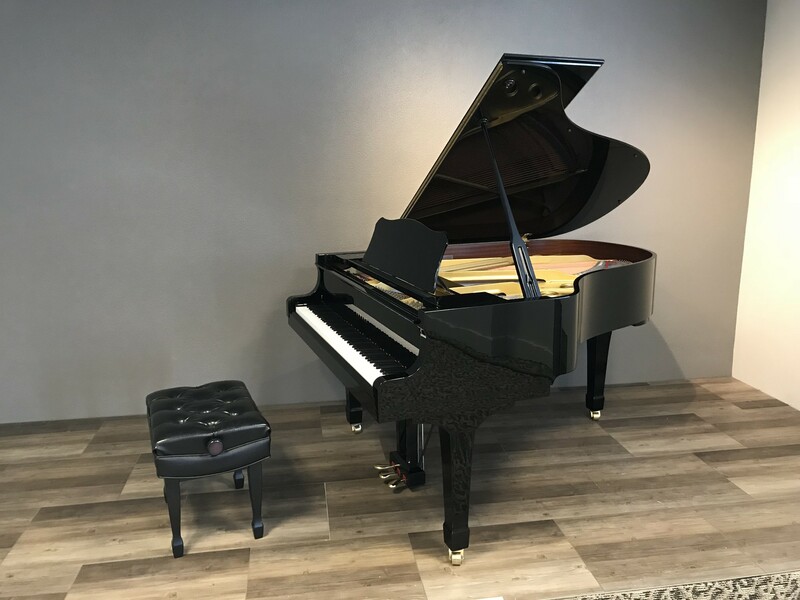 It is $50 for two recitals, usually held back-to-back. ​Please contact us with your payment information. Payment must be made to confirm the reservation. ​You may move your reservation date, subject to availability. Reservations may be canceled up to two weeks before the reservation date. 1. Do not move the piano. 2. No drinks other than water are allowed. ​3. Food should stay at the back of the hall. Please complete the form below if you would like to reserve the recital hall.